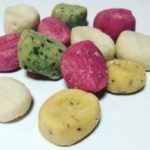 At Pasta Nostra USA, we make a number of different flavored gnocchi (including gluten free). 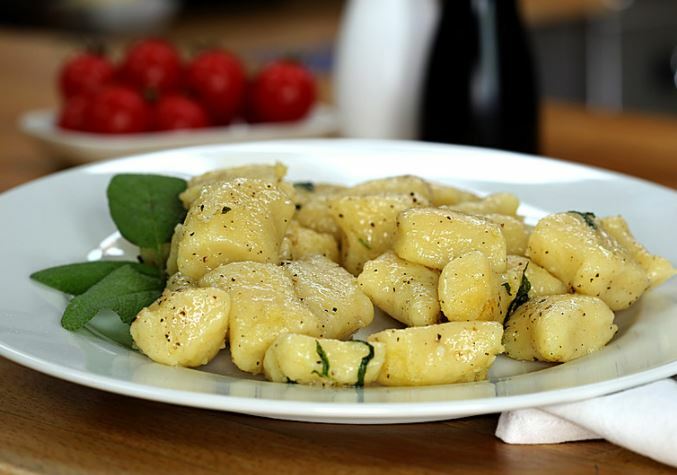 All of our gnocchi will go extremely well covered in sage butter sauce. The organically grown sage from Rockledge Garden’s is full of flavor because it has been able to grow naturally under the Florida sun, so this was our first choice when it came to putting this recipe with sage butter sauce together for you. 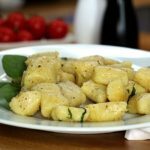 Gnocchi is a simple Northern Italian dish and with little preparation time, a satisfying dinner for four is as easy as a few ingredients, a little time and a lot of flavor. 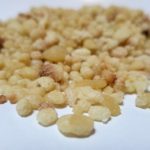 Start bringing a large pan of lightly salted water to a rapid boil. This is for the gnocchi which will cook in the time it takes to get the browned butter done. Cut the butter into large pieces and add it to a light colored pan over medium low flame. 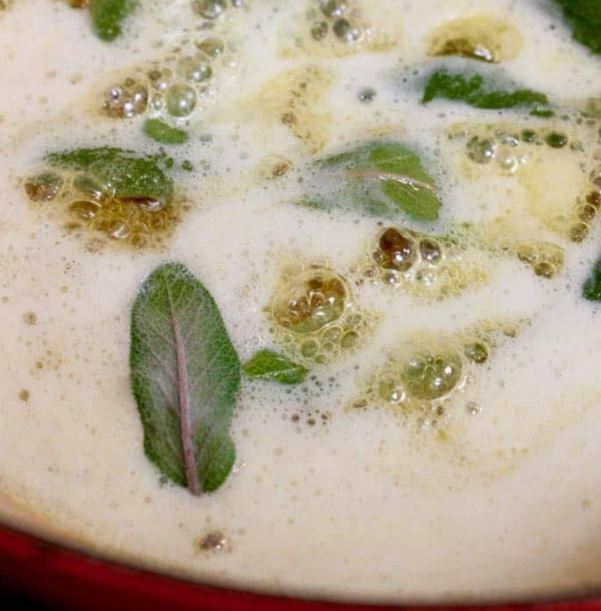 As soon as the butter starts to foam up add the sage leaves, (make sure they are dry) and cook together for 3 to 5 minutes. The butter will foam up and start turning brown (noisette). Do not touch it, and do not stir. The moment the foam subsides remove from heat. The sage should be crispy by now. When cooking the gnocchi, make sure to reserve a little bit of the pasta water. Add the cooked gnocchi to the butter sage sauce and gently toss to coat. Add a little bit of the reserved pasta water If needed to loosen up the sauce. Serve with freshly cracked black pepper on top.